Art and craft time is super popular in our house. 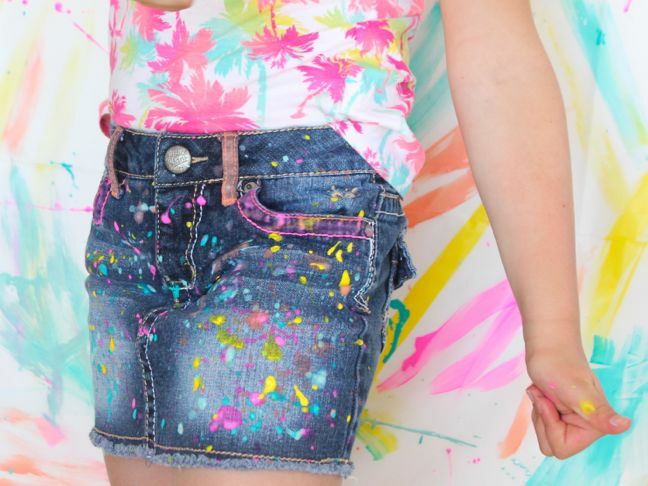 Usually, I instruct my kids to keep the paint off of their clothes, but with this DIY paint splatter denim project I told my daughter to go crazy and cover her denim skirt with paint. She was both shocked and delighted! 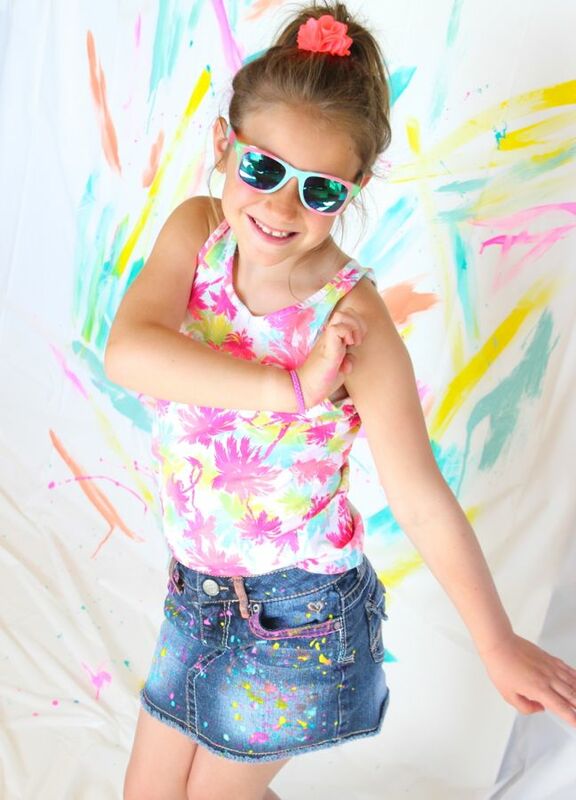 Together we perfected the “whip” motion in our wrists to flick and splatter paint on her skirt, and we had so much fun doing it. 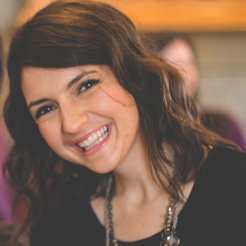 It was really freeing and therapeutic (no pressure to paint that perfect piece of art). 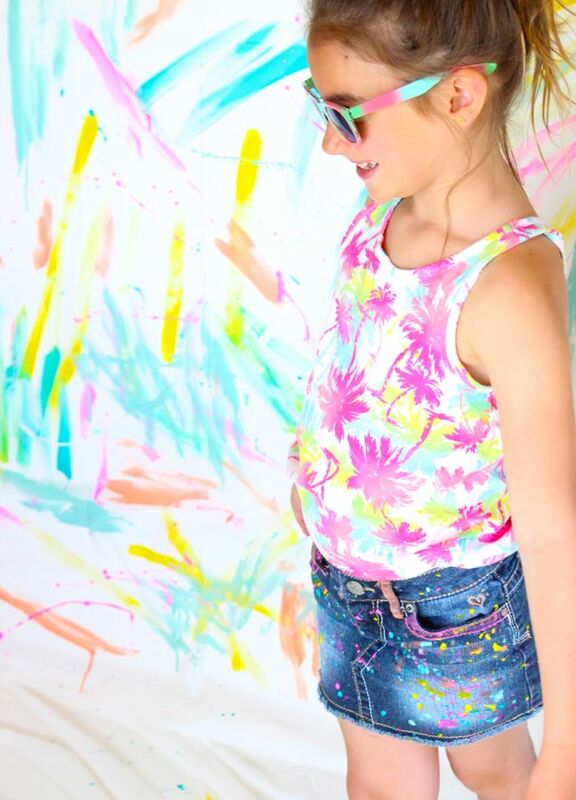 I’ve paid for girl’s yoga pants with a paint splatter effect before, so I know it’s in style, but it’s so much better to DIY it. 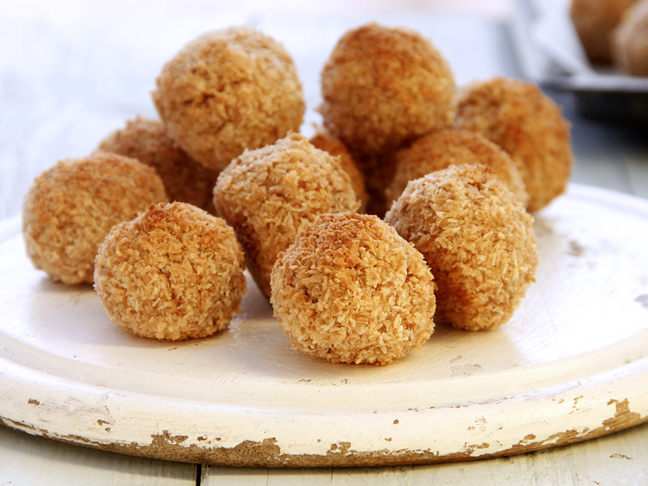 You and your kids will love the experience of making it. Step 1: Cover your space with plastic tablecloths, or newspapers. Once the space is ready, gather all materials. 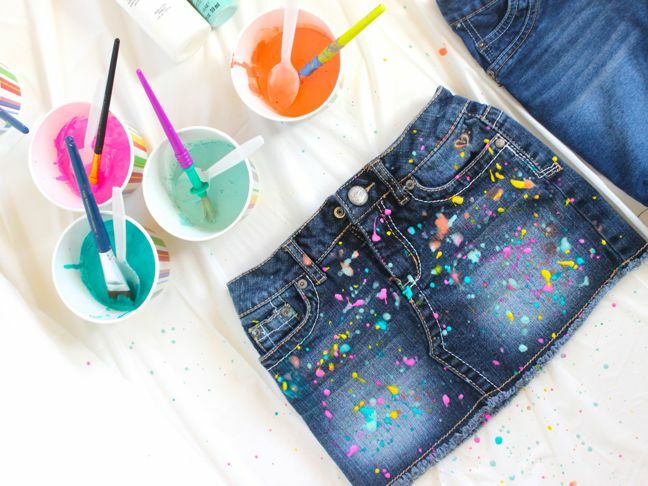 Step 2: Pour two tablespoons of acrylic paint into the disposable bowl, and then pour one tablespoon of fabric medium into the same bowl. 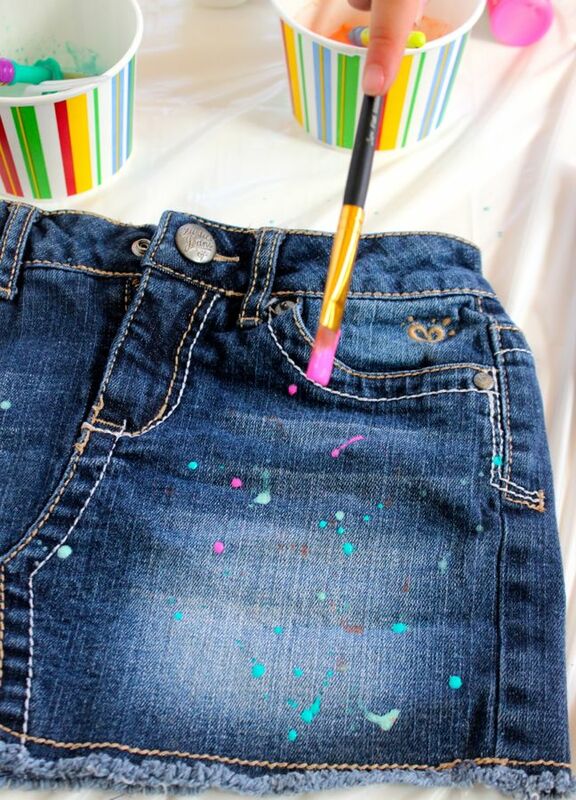 If you plan to add paint splatter to several articles of clothing, add more paint and medium. 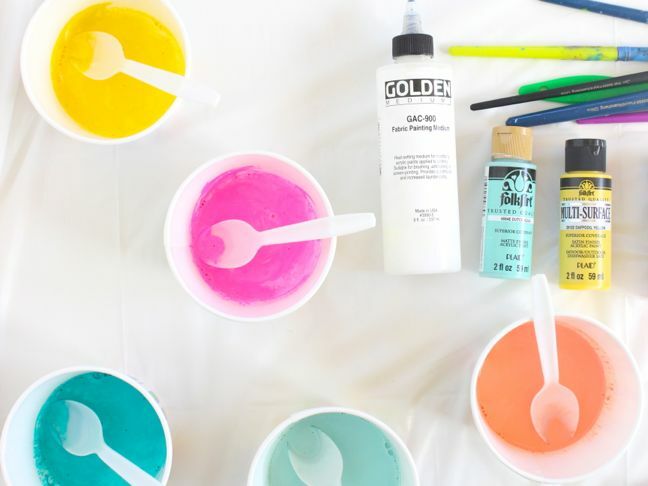 The ratio is one part medium to two parts paint. Stir well. 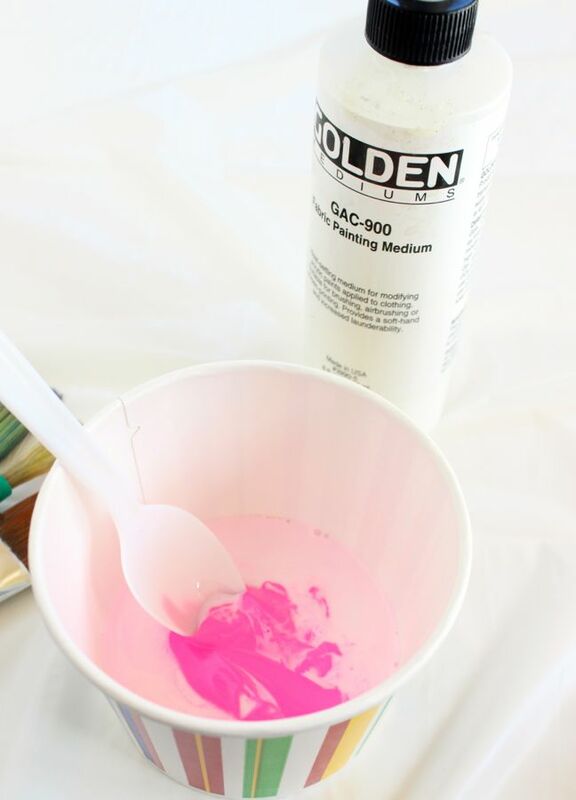 Step 3: Dip the paintbrush into the bowl to get a good amount of paint on it. 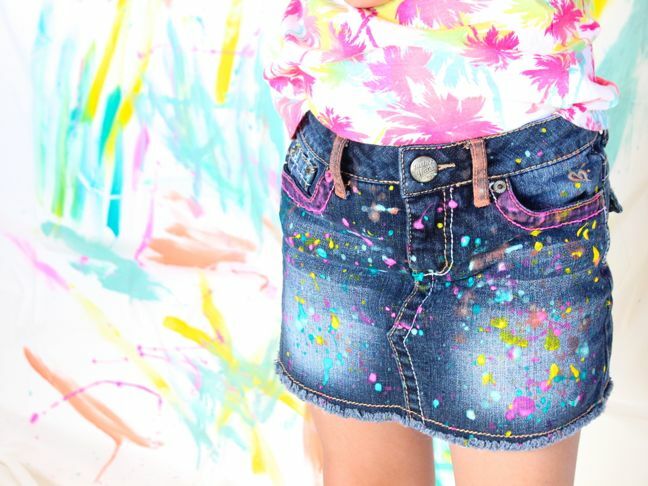 With a quick flick of the wrist, splatter paint on the jeans. 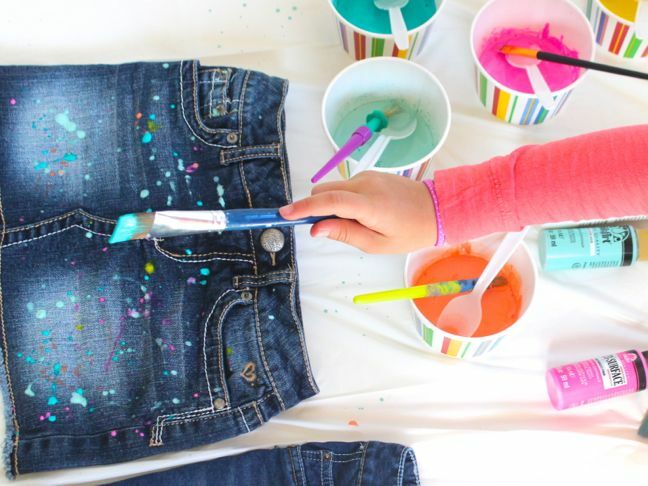 There is no exact way to do this; my daughter did some brushstrokes on the jeans, as well as large and small paint splatter. The paint was flying! 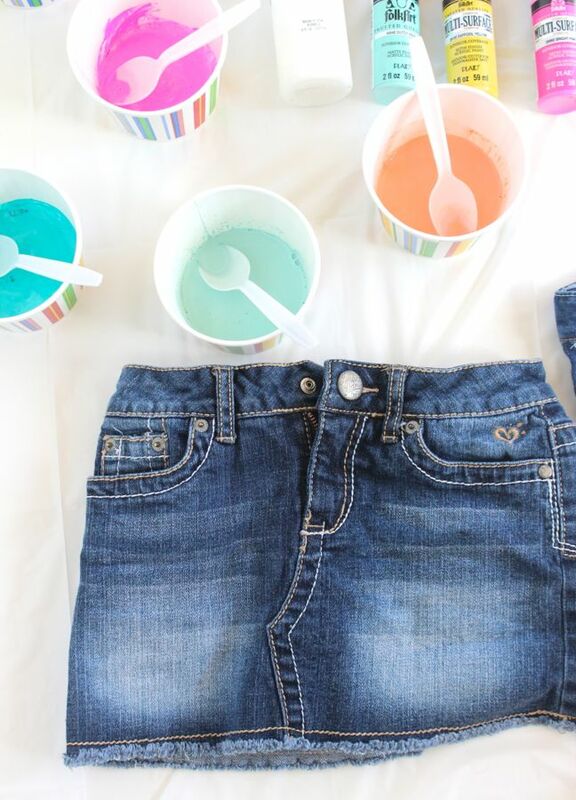 Step 4: Let the jeans dry, then flip them over to do the back side. Once they are dry, simply wash and wear.